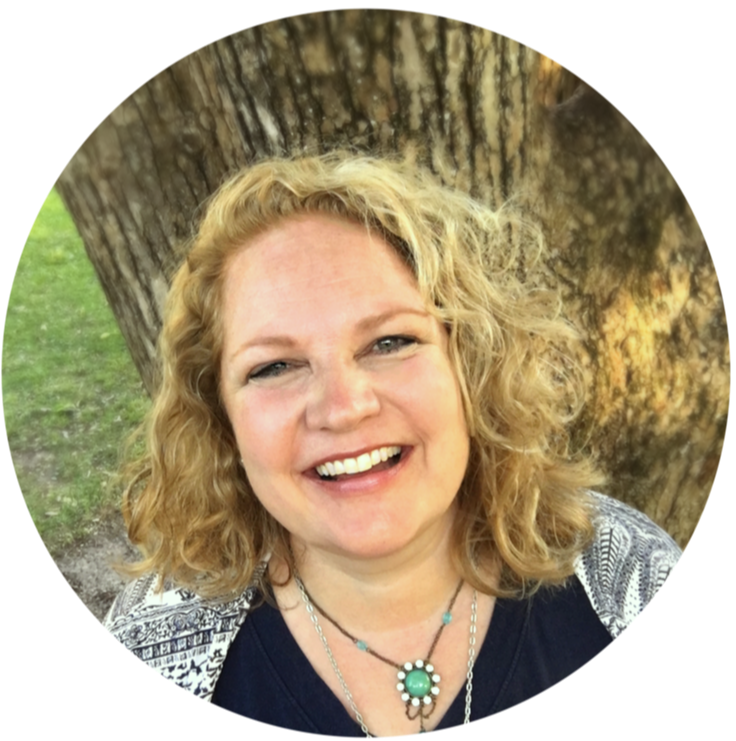 See my goals update for January and let me know how your goals are going. So how was your January? 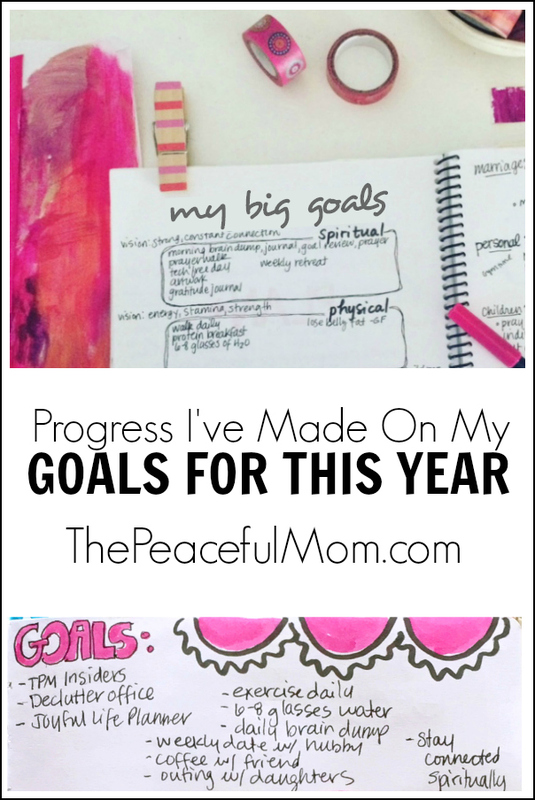 Mine was busy and challenging, but I was able to make some progress on my goals for this year so I thought I would update you and check in with how your goals are going so far. 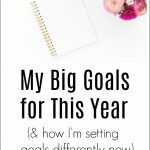 Read about how I’m setting goals differently this year HERE. I’m doing well with reading the Bible daily and I sometimes listen to the chapter I’m on in the free Bible Gateway app. (You can listen to a couple of different versions.) I haven’t been as consistent with doing my morning brain dump because I’ve been getting up late due to going to bed later than I should. No fitness videos, but I have been walking almost every day and I’m doing well with eating protein for breakfast and drinking 6-8 glasses of water every day. Going to bed without my phone has been a total fail the last few weeks, primarily because this is a habit I know is good for me, but one which I don’t want to give up because it seems so relaxing to watch videos before bed. I’m thinking about what I can do to replace the phone habit so I can actually break this and go to sleep on time! Counseling is going well, although I decided to go every other week to save some money and have time to process everything. The other habits are going well, but I have only art journaled twice. And I’m okay with that because, as I mentioned in my 2019 goals post, I’m trying to take the pressure off myself. 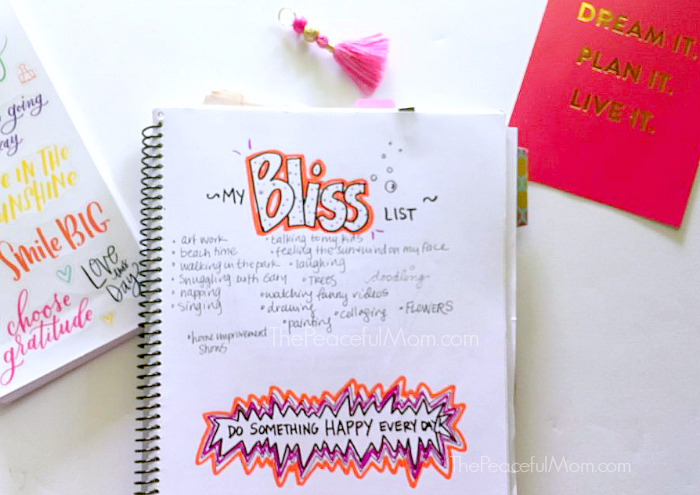 I also started referring to the Bliss List in my Joyful Life Playbook and Planner more often to incorporate tiny joys into my everyday life, which is helping tremendously to make me feel happier. All of these habits are going well, but I’m also trying to express my respect for my husband on a more regular basis because I’ve been reminded how essential this is to him feeling loved and appreciated. You can read Love and Respect (in my Fave Books HERE) for more on this. 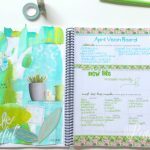 These habits are going well, but it is more and more challenging to schedule family time together so we will see how this goes as the year progresses. I’m so excited that these habits are going well. We also added a habit of giving money from every paycheck. We had fallen out of the habit of having weekly money meetings, but now that we’re doing this again it’s something that I really look forward to. It’s so much fun to talk about our goals together and decide where we will give money each week. 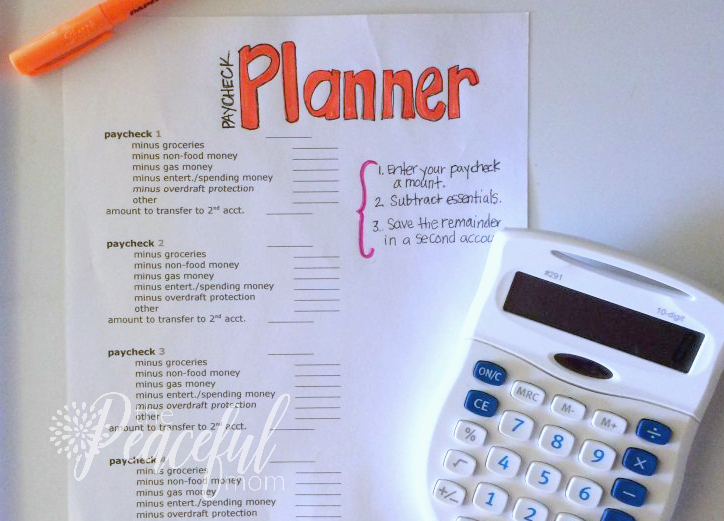 So, I’m going to give myself a “C” on this goal and these habits and try to improve my “score” this month. 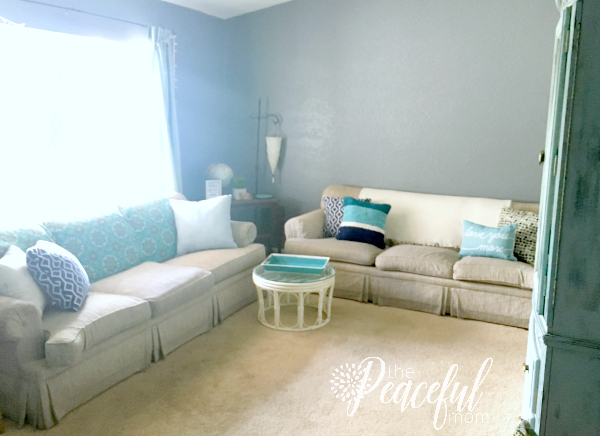 I feel good about this goal in general as our home feels warm and cozy (see my new decor HERE). But the office declutter didn’t happen last month, so it’s on the agenda for this month. We also didn’t have anyone over in January, but have invited friends for February. 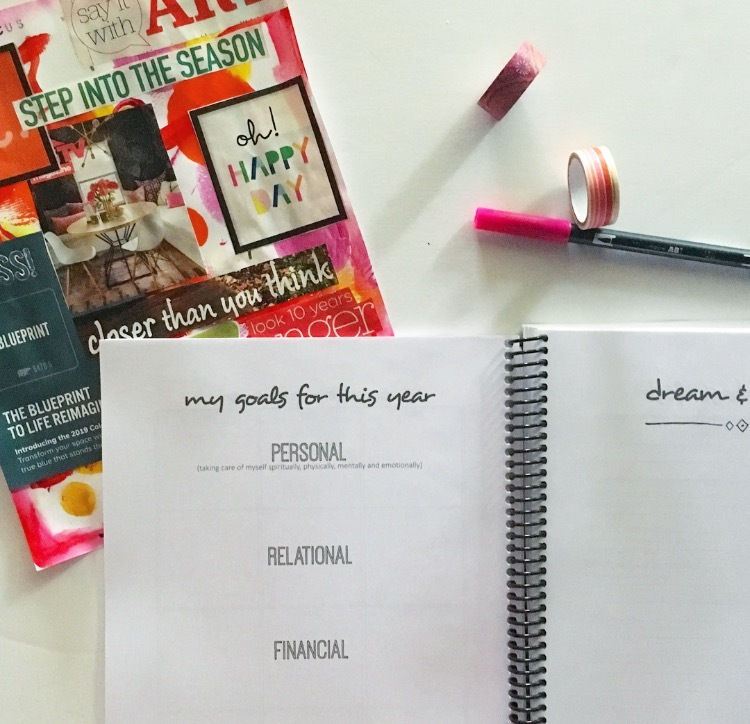 If you need a planning system that helps you not only set realistic goals but actually accomplish them, check out the Joyful Life Playbook/Planner. 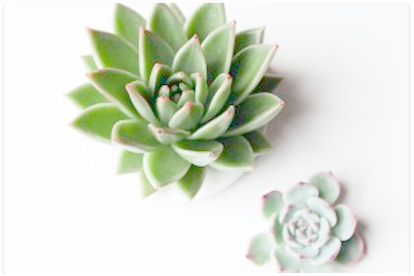 I would love to hear about your goals and habits for the last month, so please leave a comment or a link below with your focus for this month.